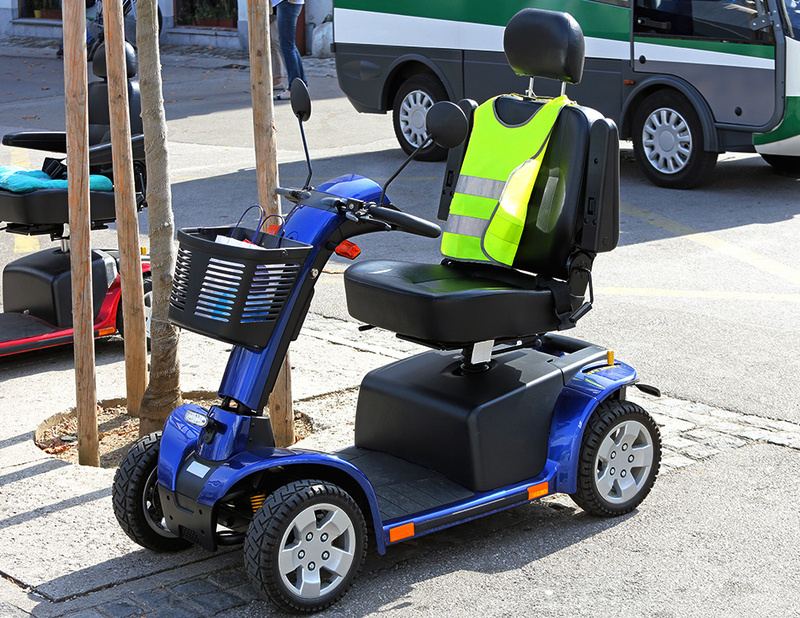 At Alpha House, we understand that mobility is key to independence and that reliable and continued mobility demands a reliable and portable power solution, specifically designed to match your vehicle of choice. We provide customers with constant access to competitively priced batteries, designed for a wide range of electric vehicles, stocked here in the UK. Be it a class 2 portable, medium scooter or a Class 3 large or heavy duty carriage, we have your power requirement covered giving users the confidence to pop to the shops, meet up with friends or simply walk the dog whenever they want.